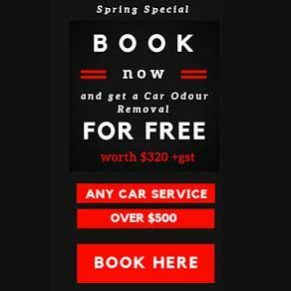 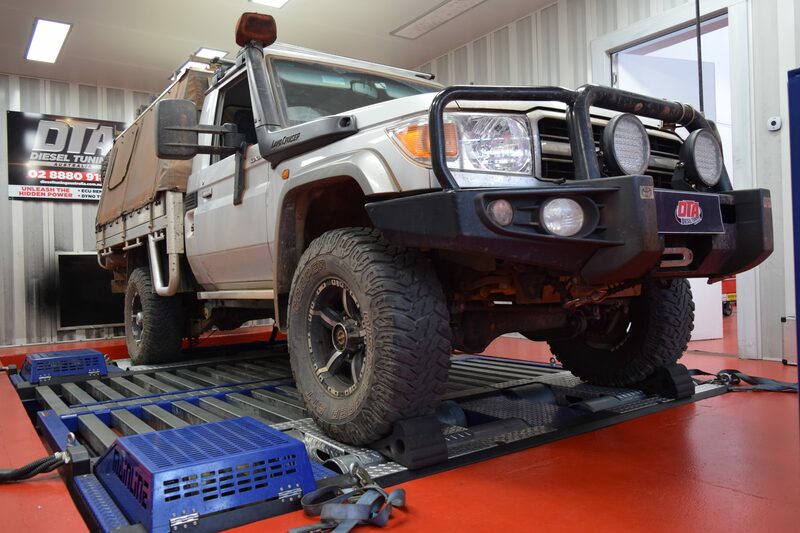 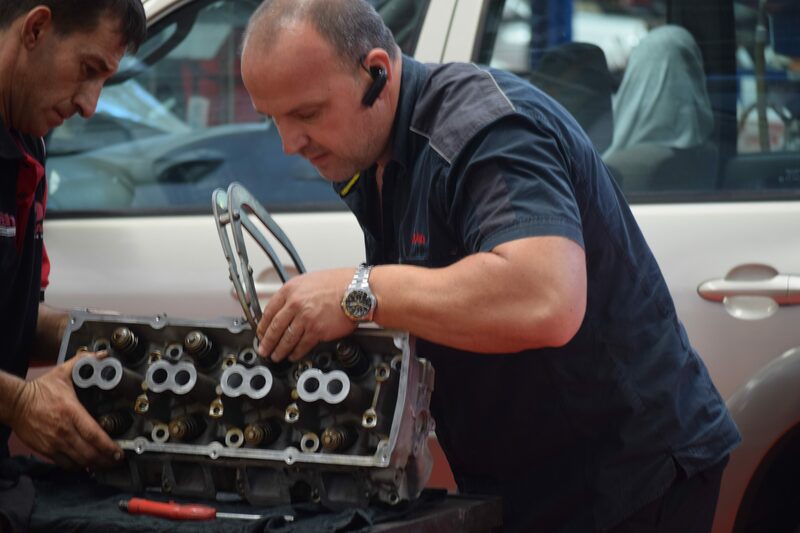 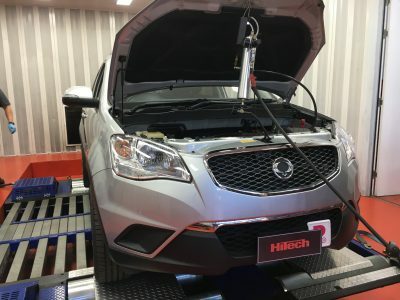 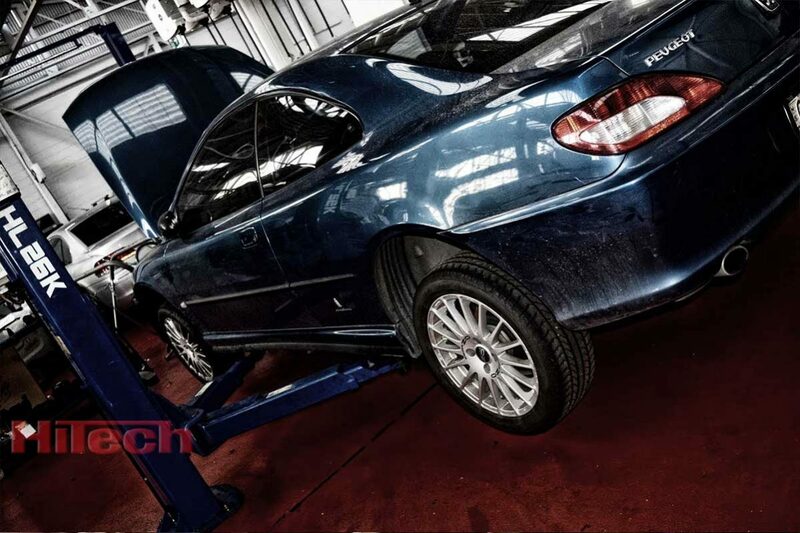 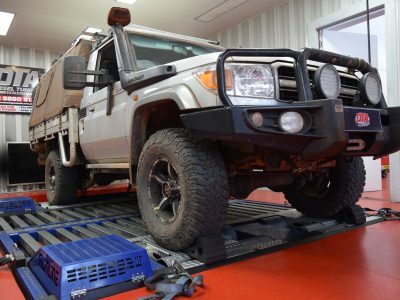 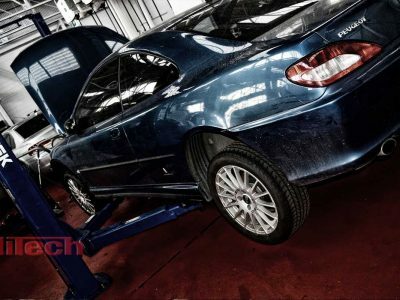 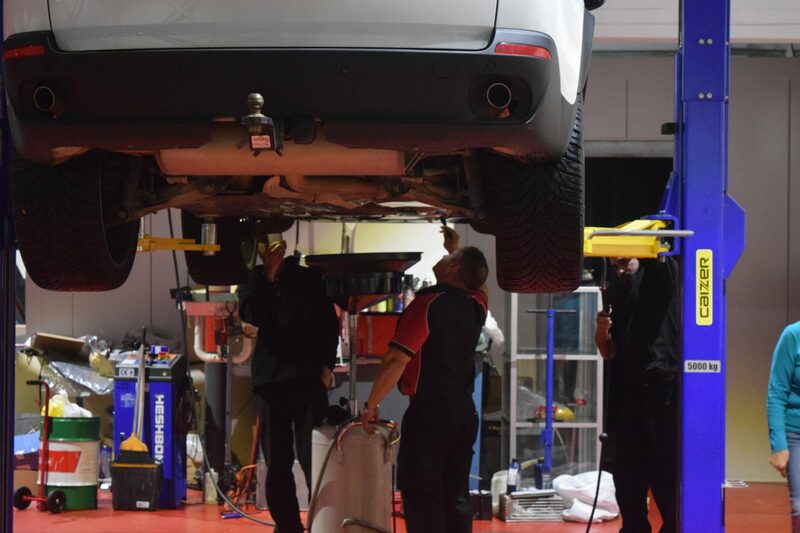 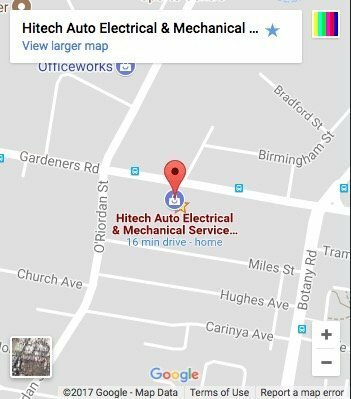 At Hitech Auto Electrical and Mechanical Service, we are one of Sydney’s leading Independent Peugeot service and repair specialist. 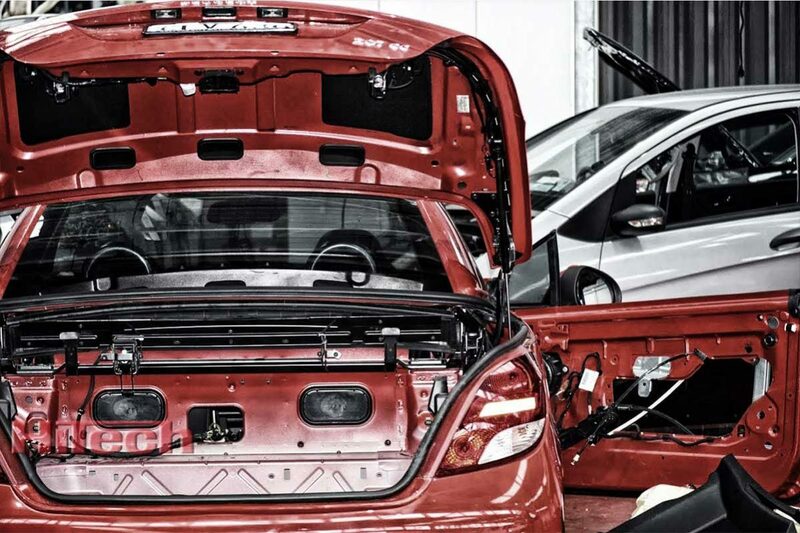 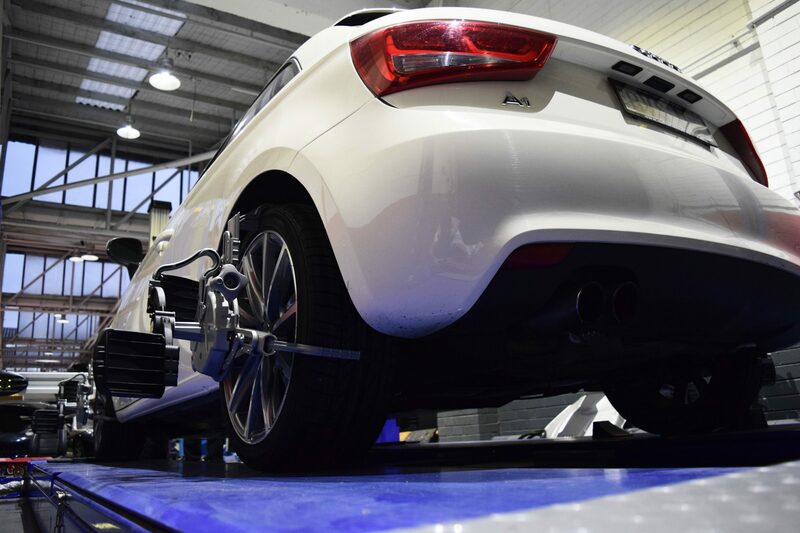 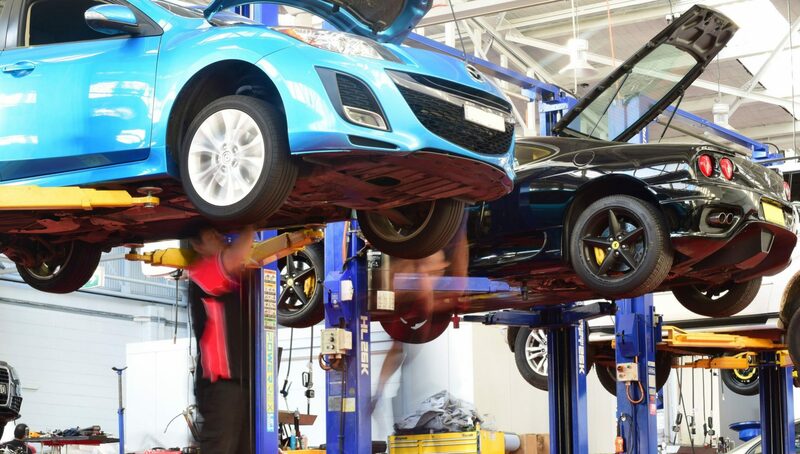 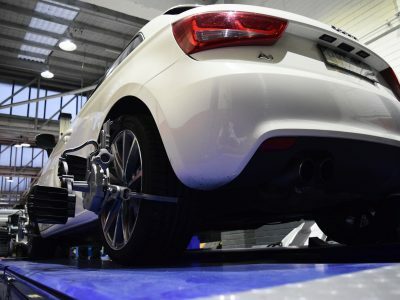 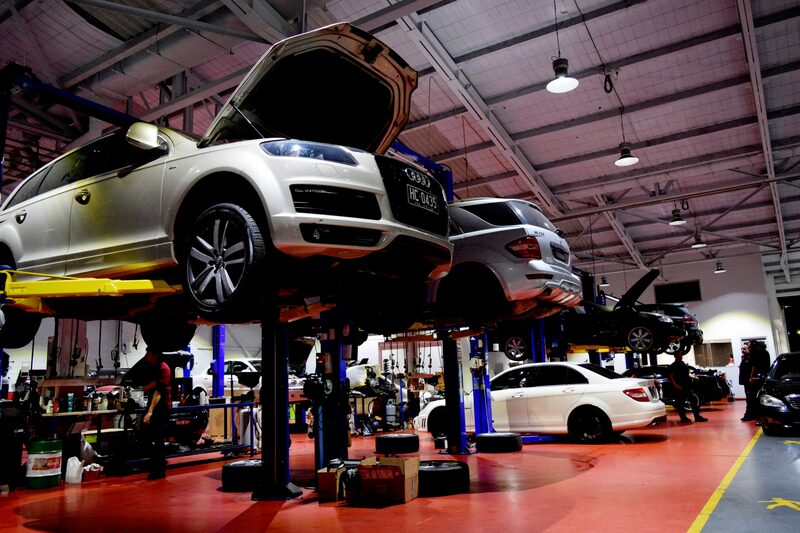 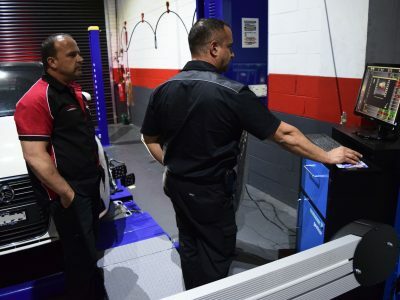 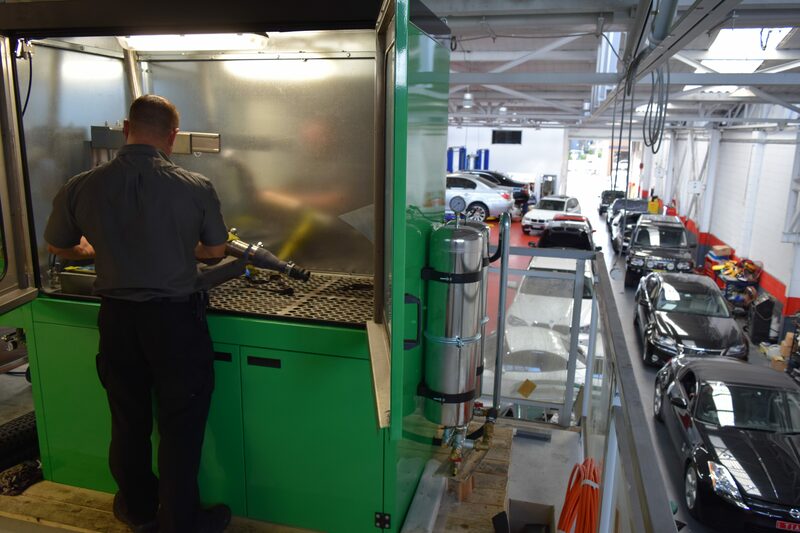 Our brand new state of the art workshop utilizes the latest servicing and diagnostic facilities for any Peugeot car. 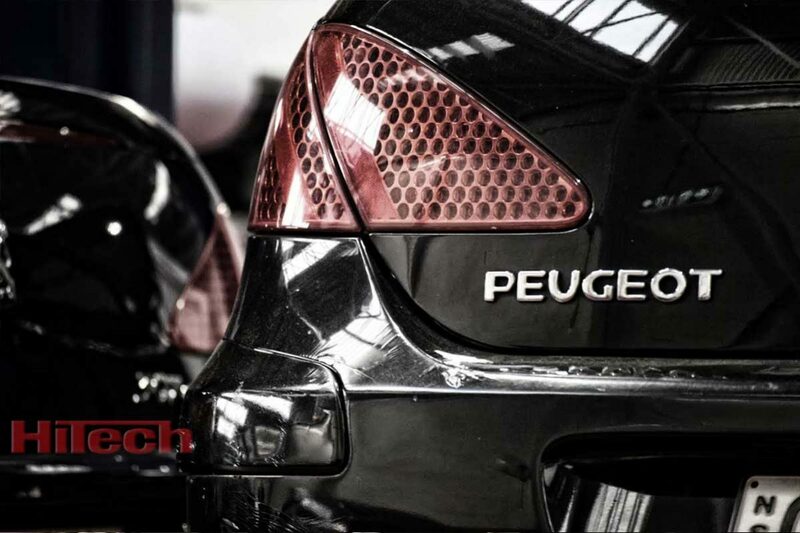 All our work is carried out by our highly skilled and trained technicians, in accordance with Peugeot’s servicing schedules and specifications. 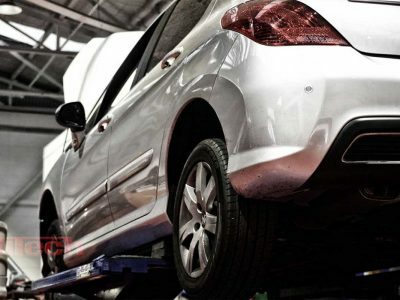 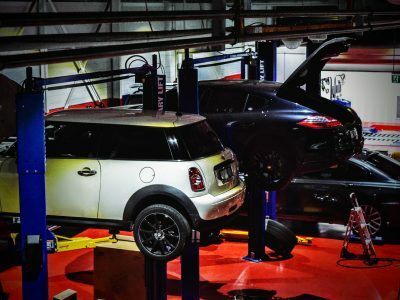 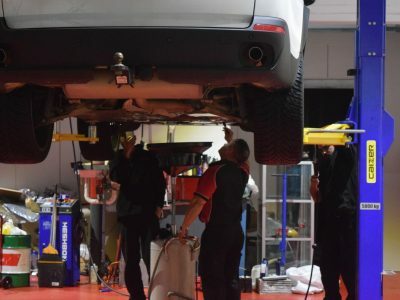 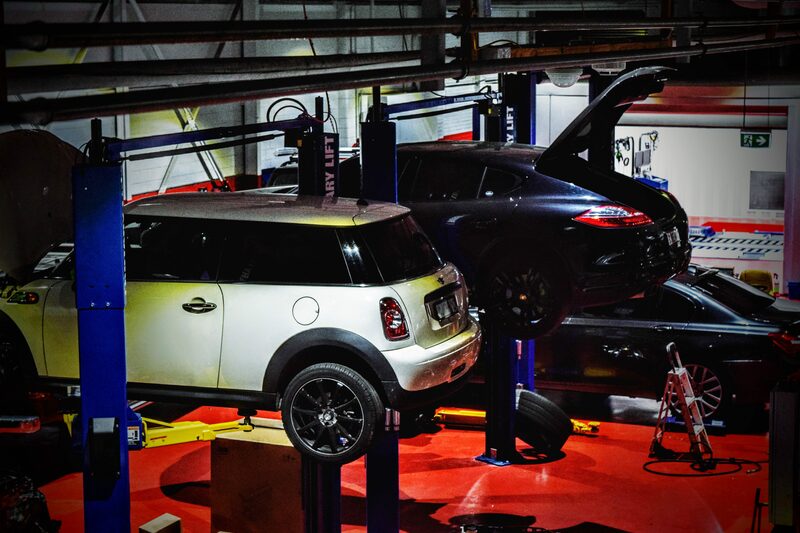 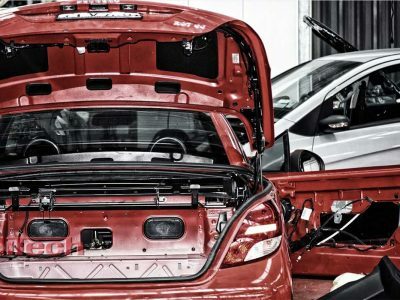 Our extensive knowledge means you can confidently ask us to undertake complex not only the servicing of your Peugeot, but also all engine diagnostic problems, engine, gearbox, suspension and brake repairs. 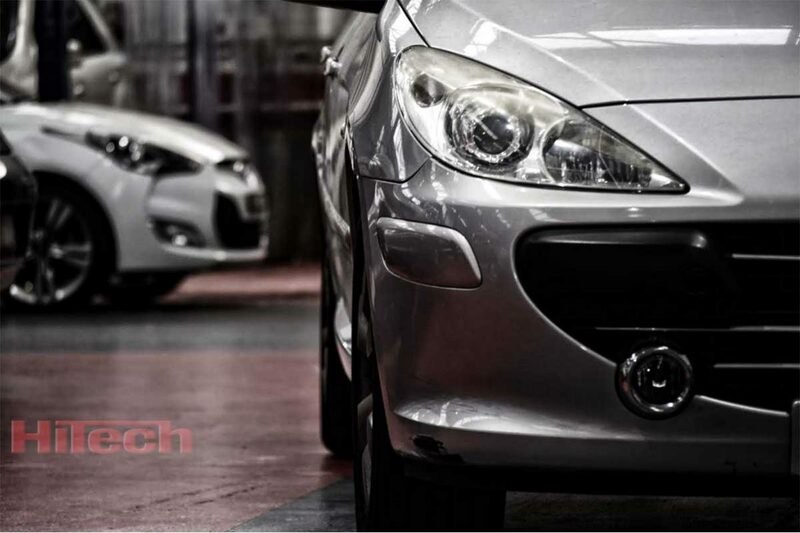 We provide a Main Dealer Peugeot service without main dealer charges. 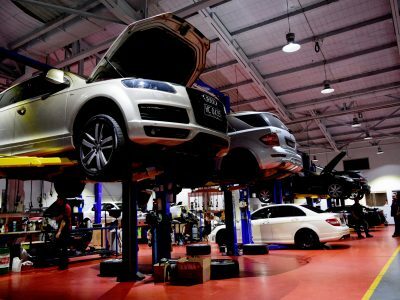 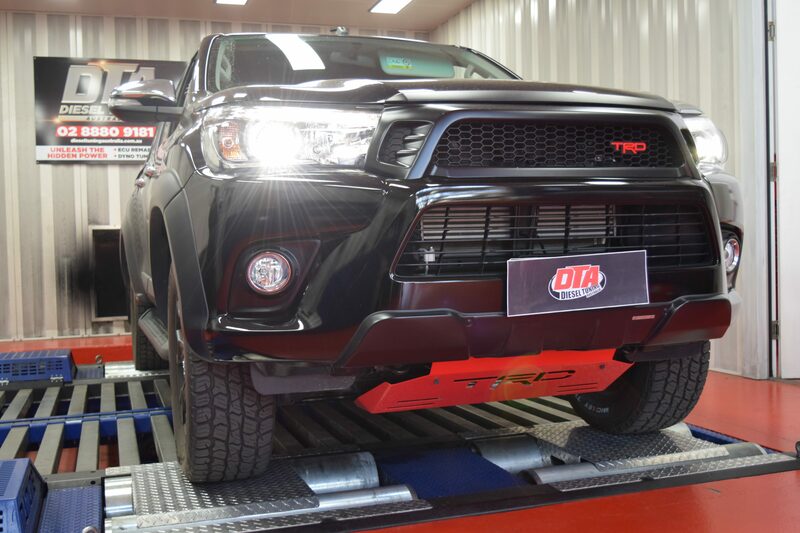 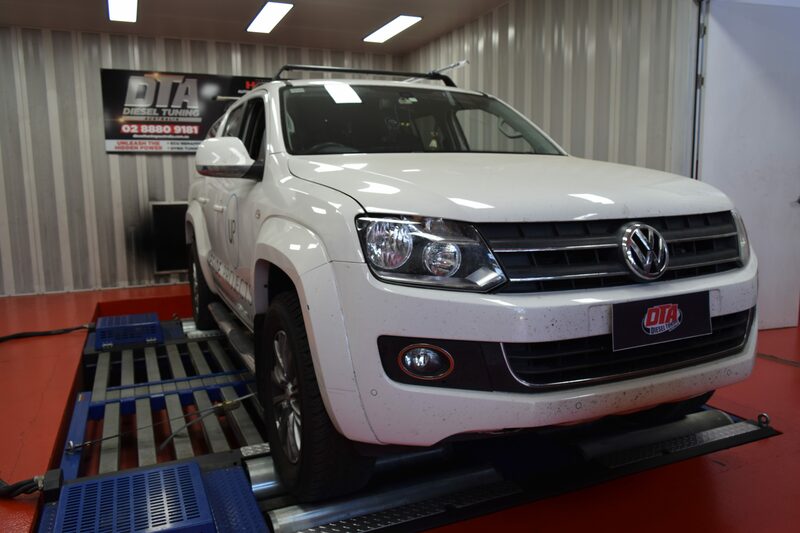 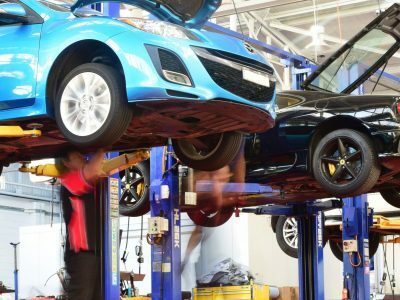 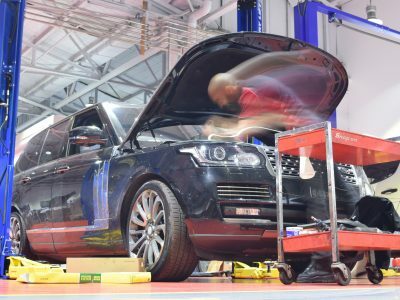 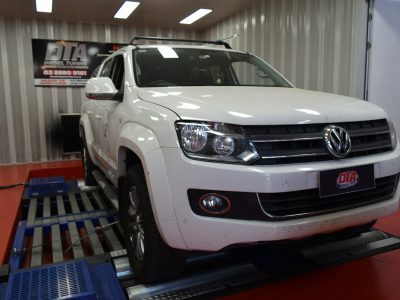 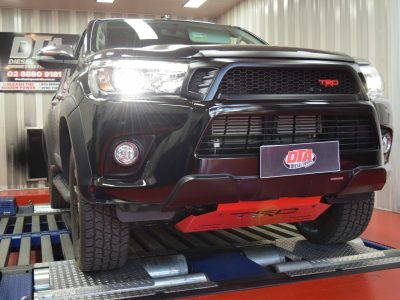 Thanks to new laws made by the Department of Fair Trading, you no longer have to use a main dealership for servicing your vehicle whilst its still under its new car warranty. 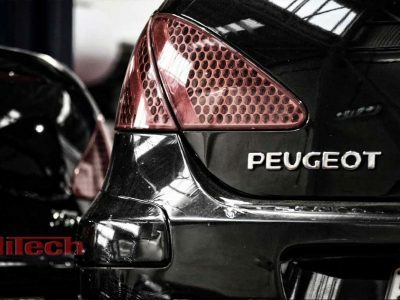 Servicing your Peugeot car at Hitech Auto Electrical and Mechanical Service, will NOT effect your manufacturers warranty and will save you money. 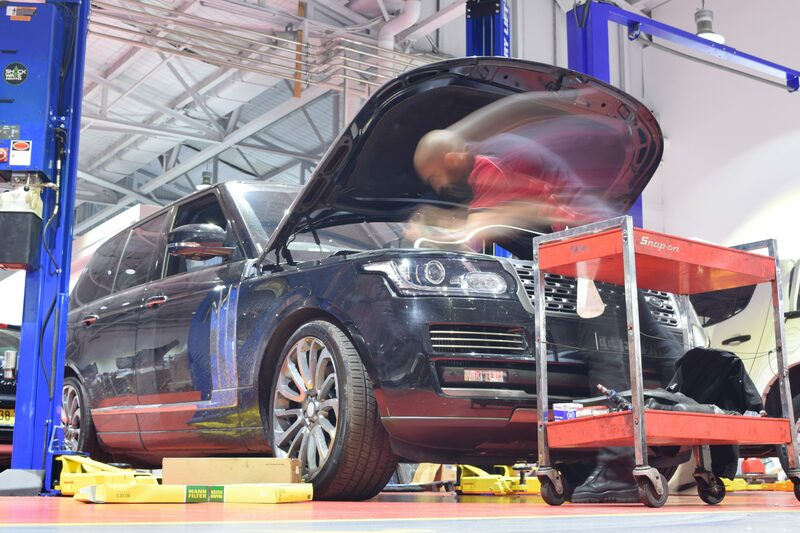 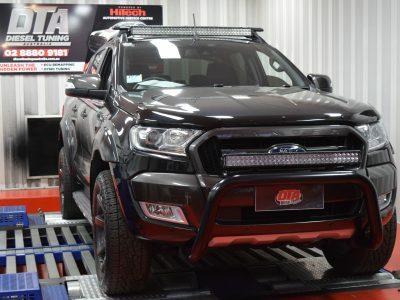 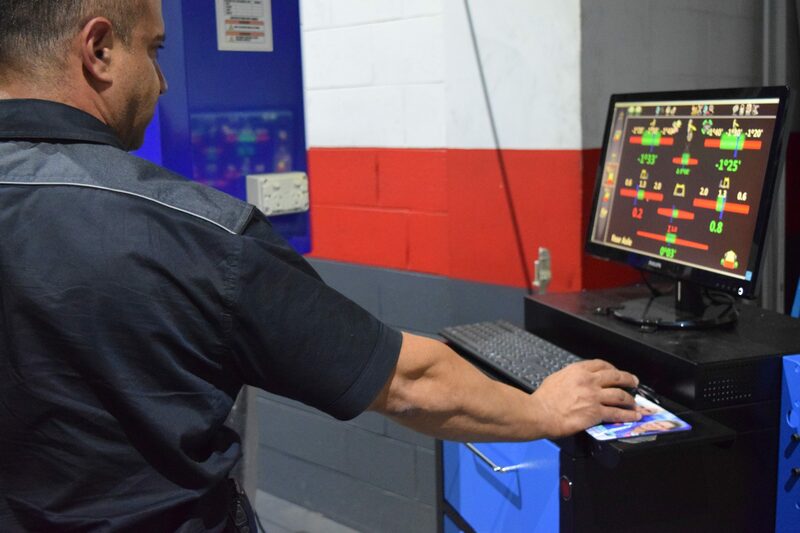 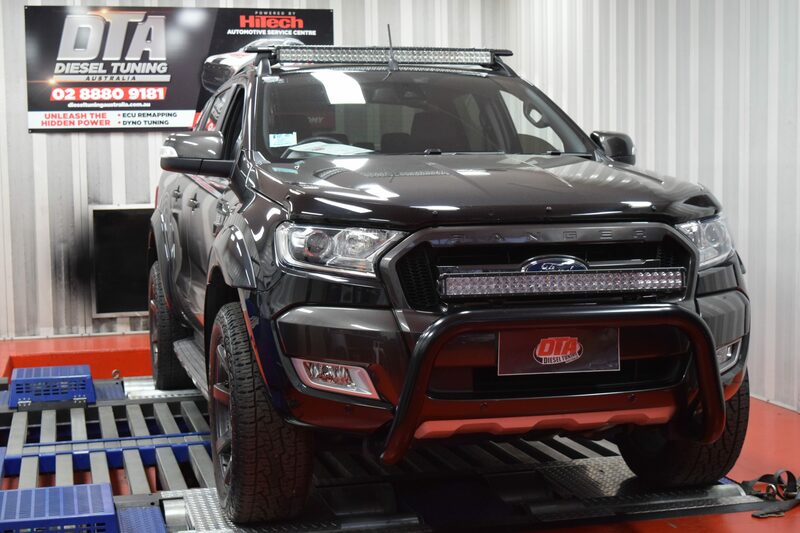 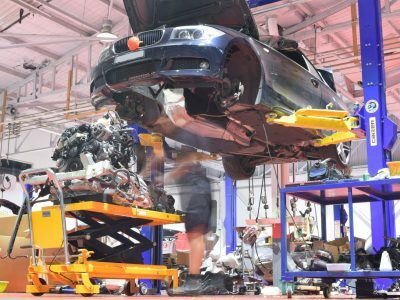 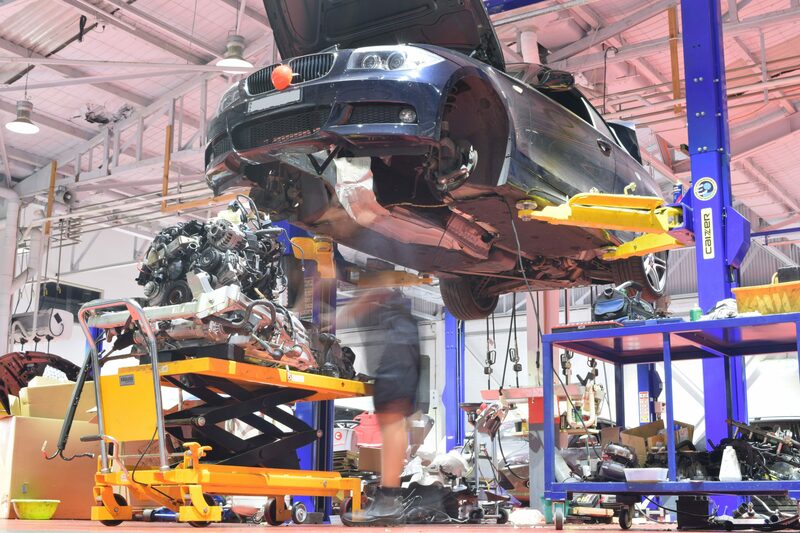 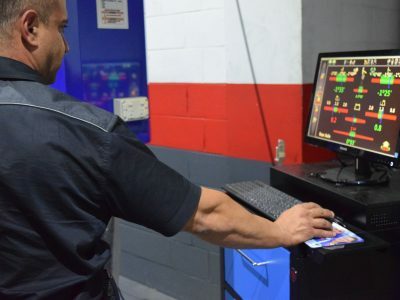 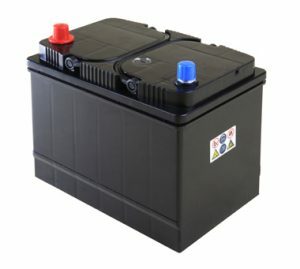 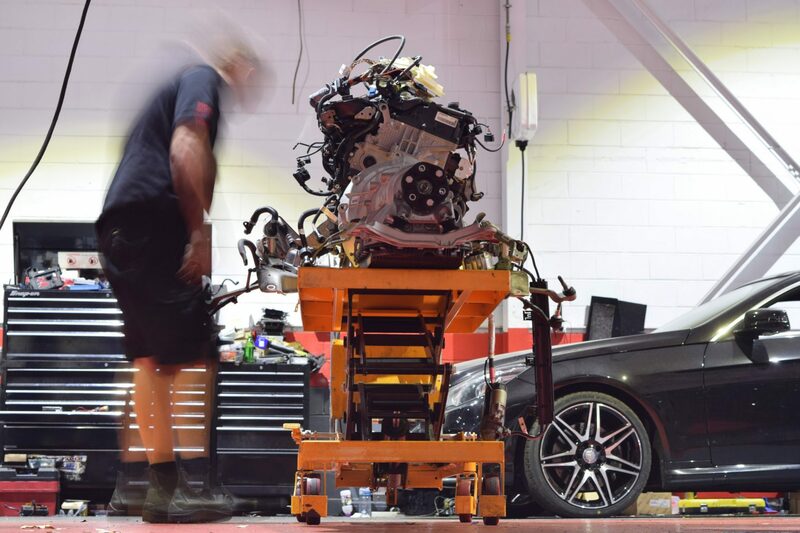 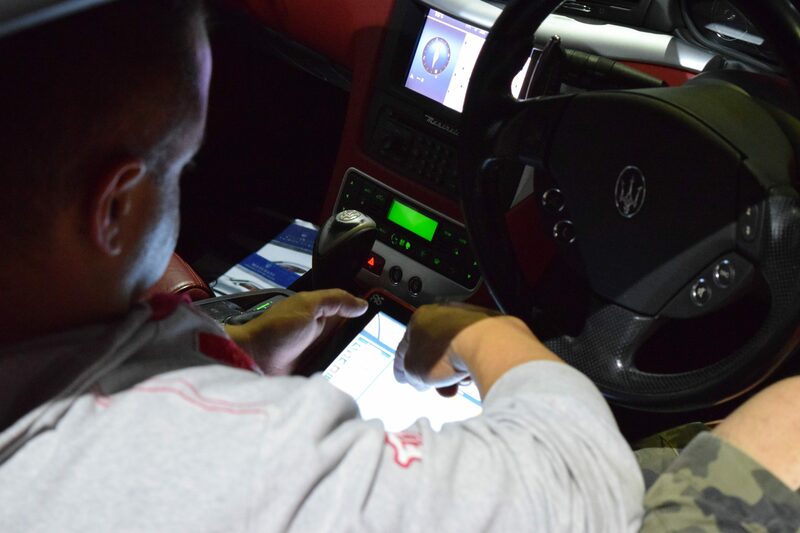 Apart from our specialist mechanics, we also have a team of highly skilled Auto electricians that allow us to take on any form of electrical fault which main dealers and other garages often will not do themselves. 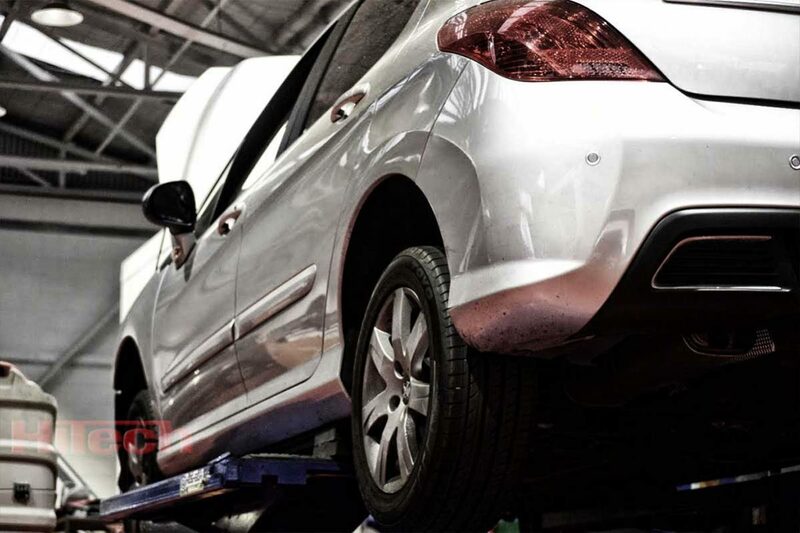 Why Your Peugeot Needs Regular Servicing? 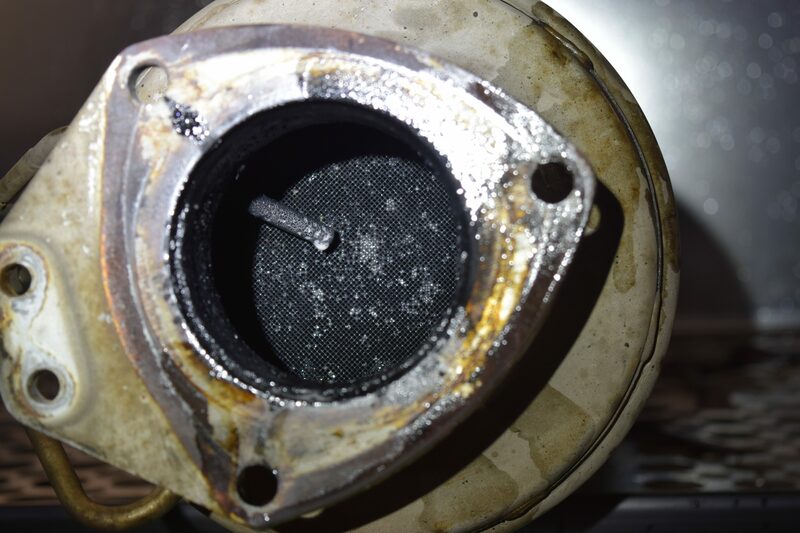 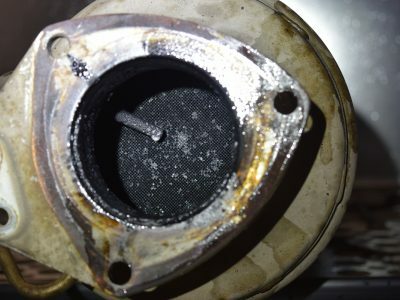 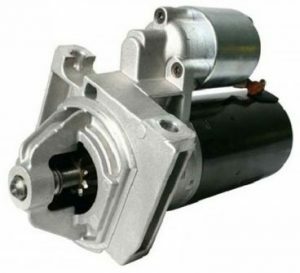 Peugeot egr valve is an important component in the exhaust gas recirculation process. 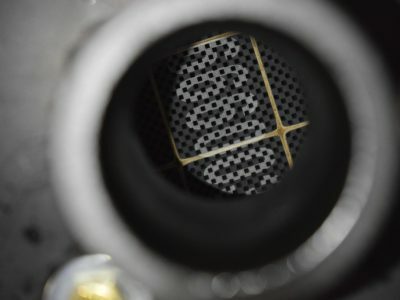 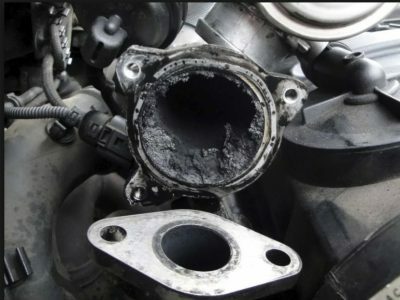 issues with the dirty egr often lead to reduced performance in your Peugeot and increased fuel consumption as it affects how the engine works. 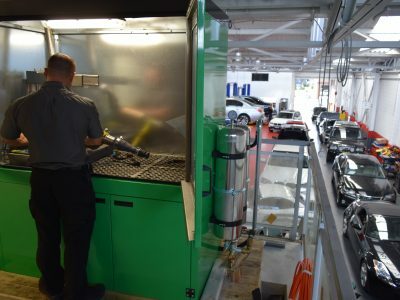 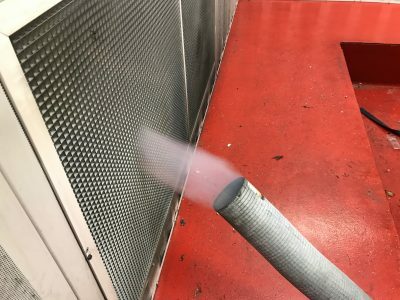 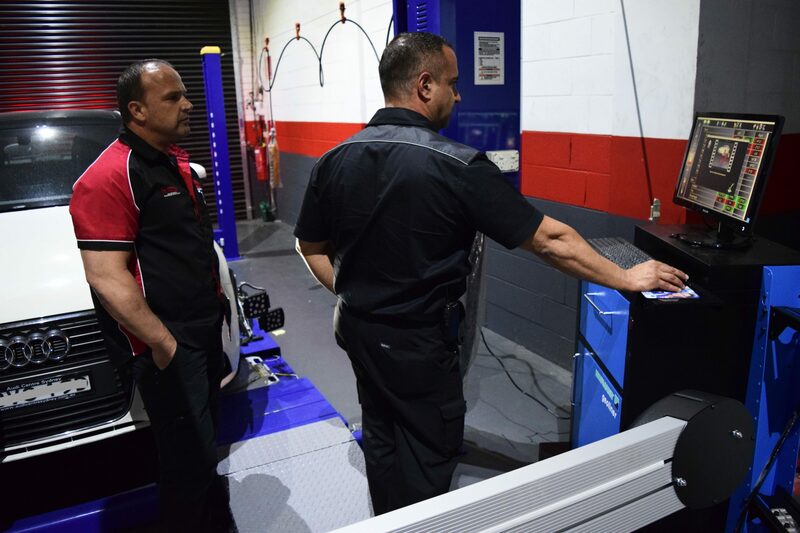 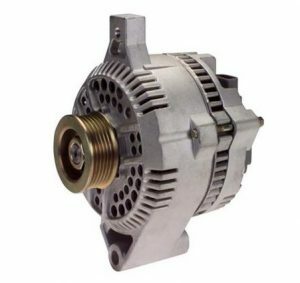 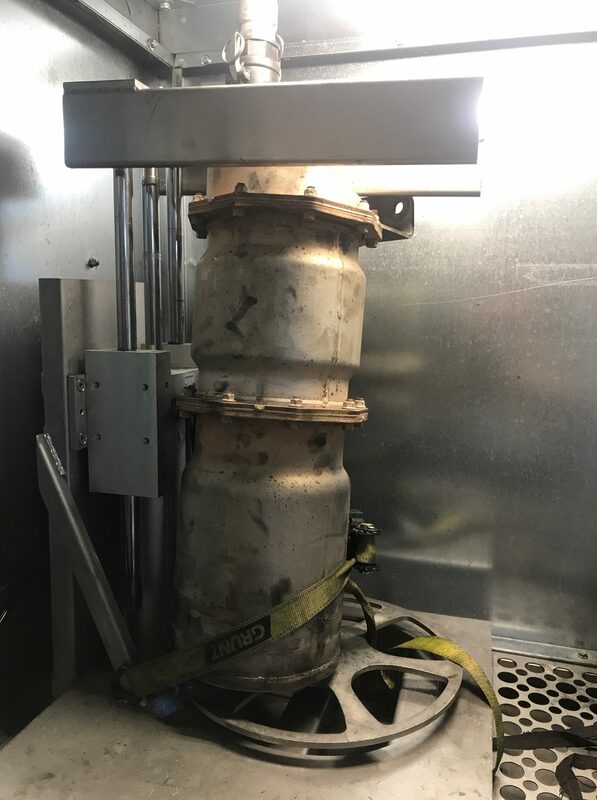 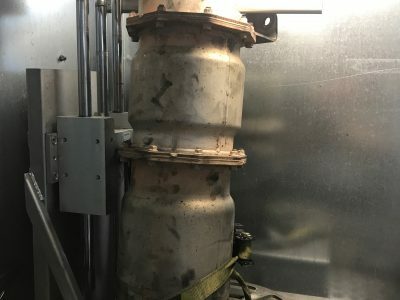 with our advanced egr cleaner machine we are able to clean deeply without replace it. 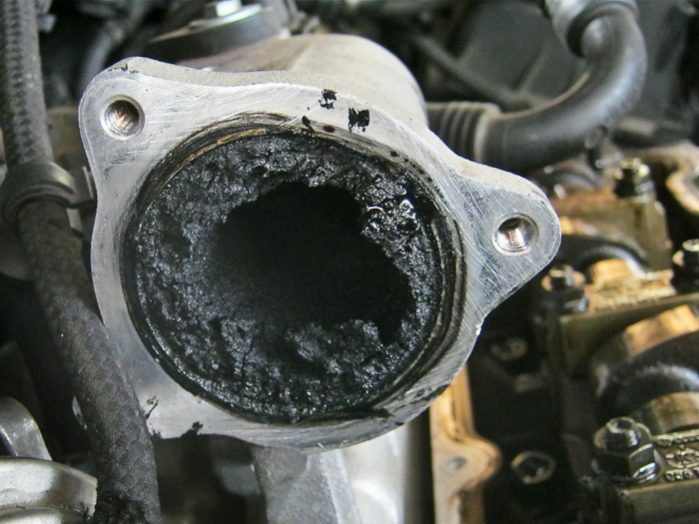 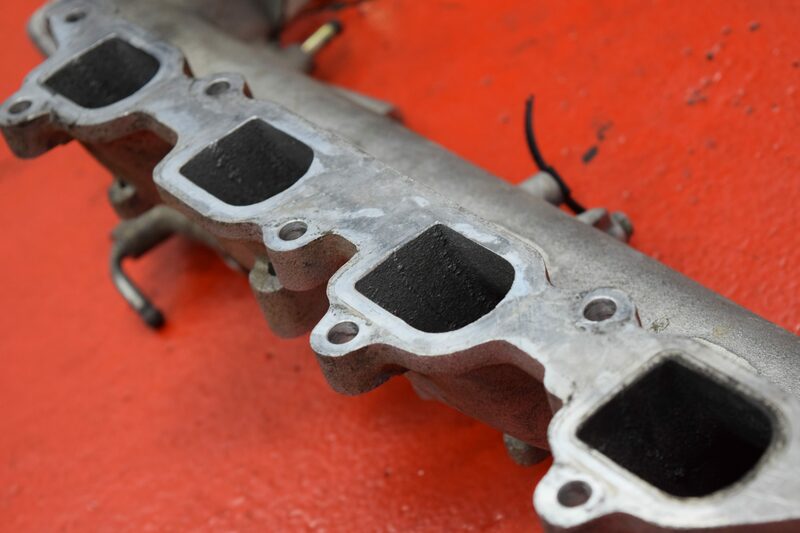 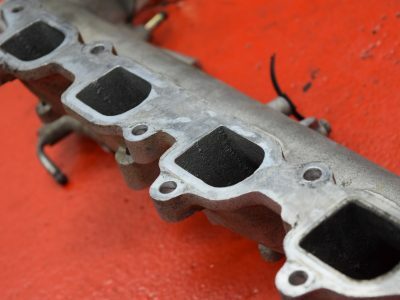 the most common cause of performance loss in late-model Peugeot diesel engines is clogging of the intake manifold with oil vapour build-up. 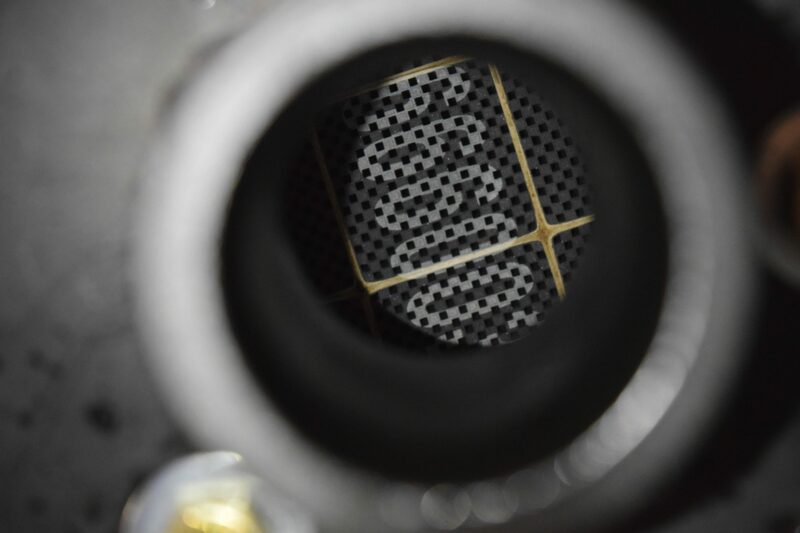 thorough cleaning of the turbo crossover pipe and intake manifold should be done every 50,000km ON EVERY Peugeot without lose power and decrease fuel economy. 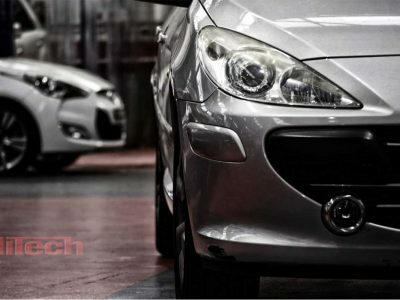 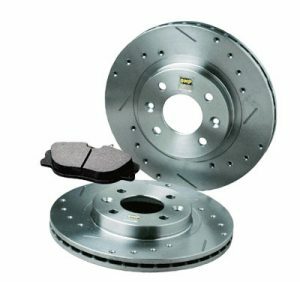 Does your Peugeot Need a Brake Check?